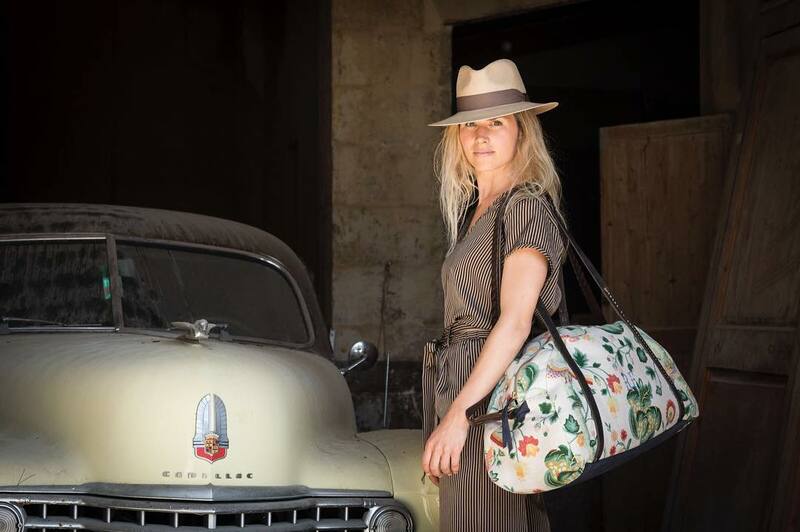 Little could Sarah Rennison imagine when she established Reclaim Mallorca bags what a success story it would be and that her early vision would take her around the globe to grow and develop her brand. 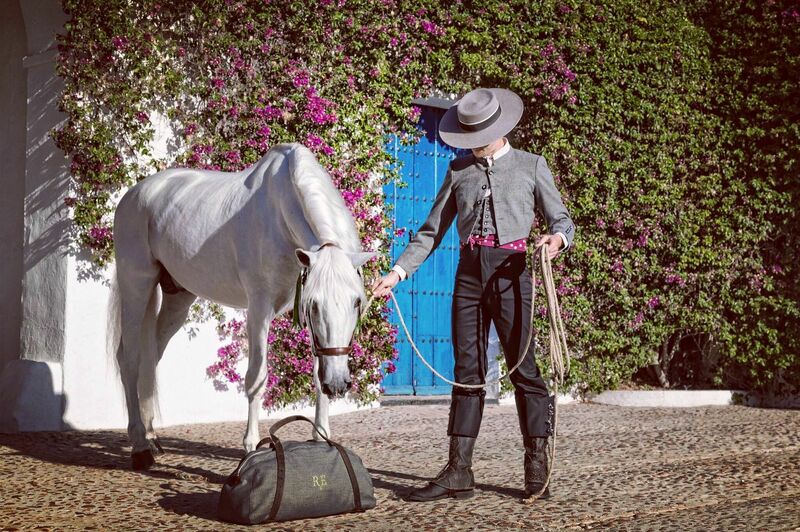 Her inspiration was to create the label sustainably without sacrificing beauty by combining antique fabrics and a lifelong relationship with horses which began with her childhood in Wales spent riding horses. A chance travel adventure in her youth brought her to her final destination of Mallorca where she fell in love with the island and decided to make it home. 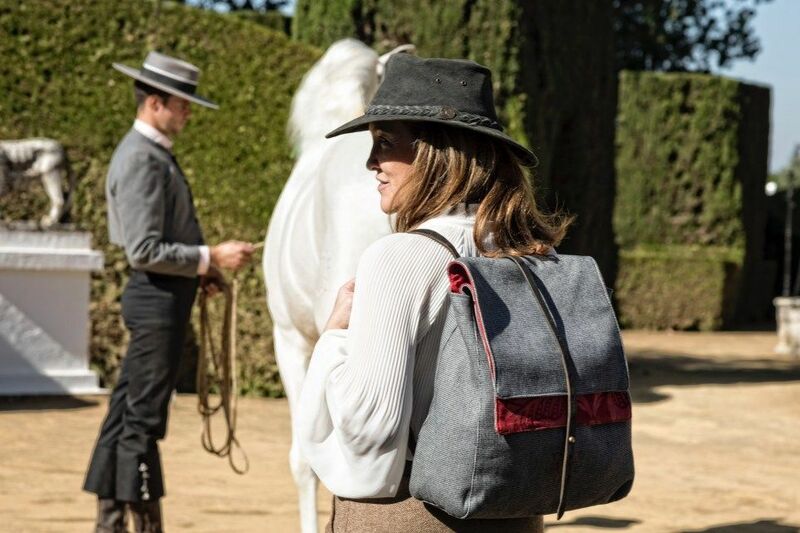 A friendship with a Mallorquin saddle maker, in hard economic times with an abundance of tack and her passion for collecting fabrics is where the story began. Sarah’s experience in London and New York as a photographic assistant in the fashion, advertising and music industries acted as a great foundation to building bags with style. By combining leather aged naturally through a lifetime of use with century old Mallorcan fabrics and surplus Italian cashmere, Reclaim Mallorca are able to create truly unique pieces. Production takes place on the island at their workshop in Inca employing local, talented craftspeople together with a talented design team. 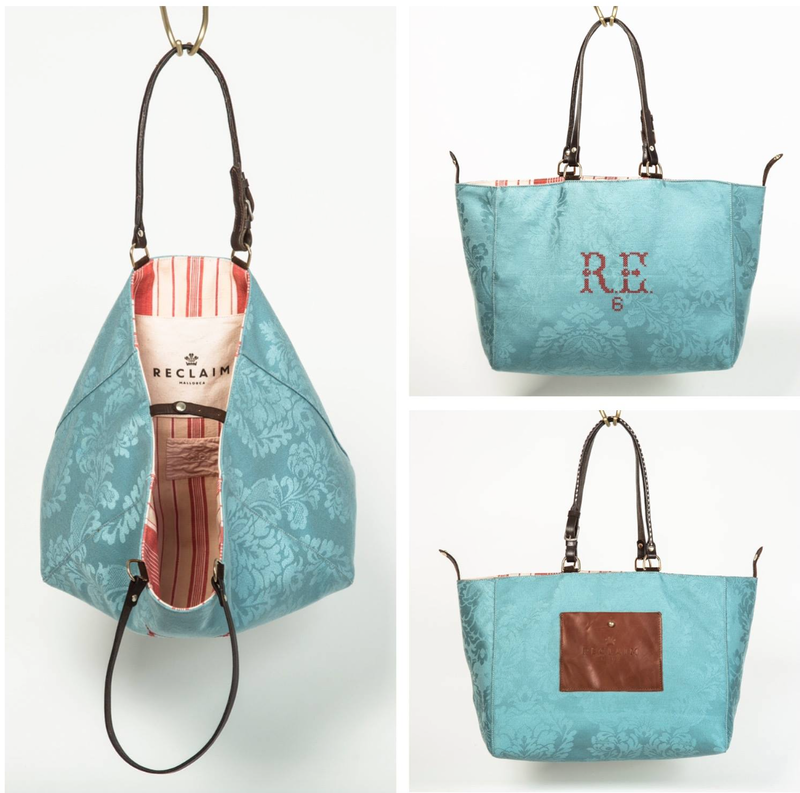 Reclaim are also able to offer bespoke bags when a piece of fabric or leather holds a special significance for someone, such as a bridle from their first horse or a family heirloom fabric. 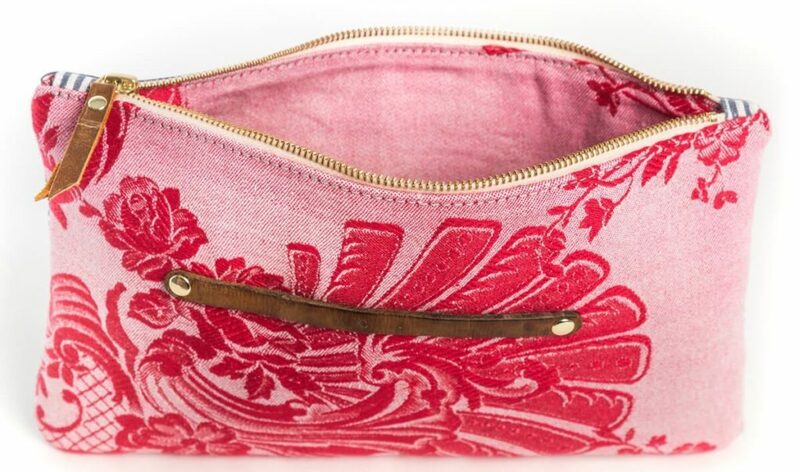 To honour their Mallorquin heritage each model of bag is named after a town on the island for example the clutch is called `Petra´and the reversible shopper `Orient´ which is perfect for a day out in town or on the beach and is currently their best seller. 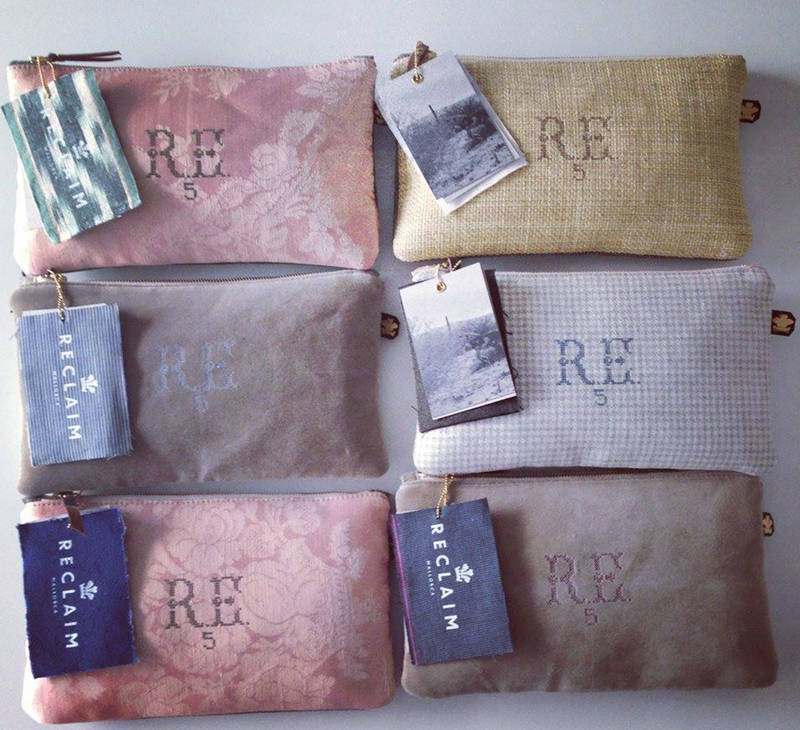 Reclaim bags are available online, in Mallorca also in Switzerland, New York and to private clients as well.